Bequests are a critical part of our funding, so that we can continue to operate. Making a bequest to Dying with Dignity NSW in your will is a simple and effective way to support our work. 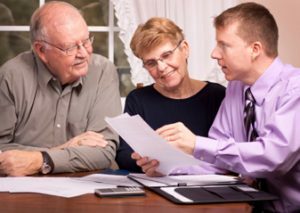 It is not payable until after your death, so it does not affect your assets or your cash flow during your lifetime. When making a will, your first priority is to ensure that it reflects the way you want to look after your family and friends. Once you have done that, you may wish to make a bequest to Dying with Dignity NSW ACN 002 545 235. • Residuary bequest: The ‘residue’ is whatever remains of your estate after you have made any specific provisions. You can leave all or a specified percentage of the residue. We strongly encourage you to seek professional advice from a legal adviser to ensure your wishes are recorded in a legally binding way. 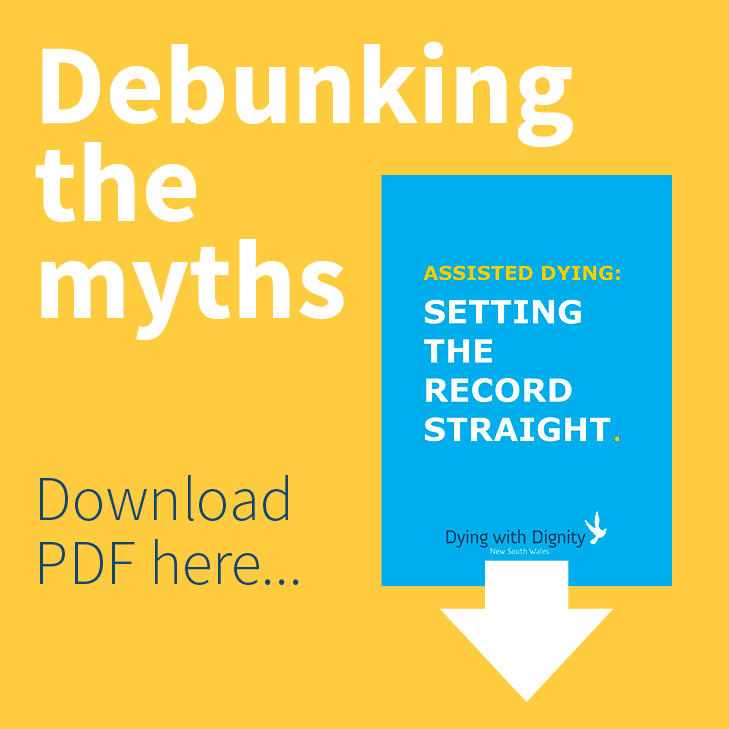 If you, or your solicitor, have any questions about making a bequest to Dying with Dignity NSW you can contact our office on (02) 9212 4782 or email dwd@dwdnsw.org.au. A bequest to Dying with Dignity NSW, no matter how small, is most welcome and appreciated. 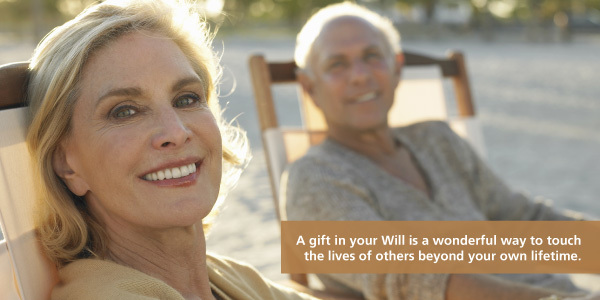 We hope that you will let us know if you leave a bequest to Dying with Dignity NSW. I give and bequeath the sum of $________ of my estate to Dying with Dignity NSW ACN 002 545 235, for its general purposes and declare that the receipt of a director or executive officer at the time, will be sufficient discharge of my executor’s duty. I give and bequeath __________ per cent of my estate to Dying with Dignity NSW ACN 002 545 235, for its general purposes and declare that the receipt of a director or executive officer at the time, will be sufficient discharge of my executor’s duty. I give and bequeath the rest and residue of my estate to Dying with Dignity NSW ACN 002 545 235, for its general purposes and declare that the receipt of a director or executive officer at the time, will be sufficient discharge of my executor’s duty. I give and bequeath __________ per cent of the residue of my estate to Dying with Dignity NSW ACN 002 545 235, for its general purposes and declare that the receipt of a director or executive officer at the time, will be sufficient discharge of my executor’s duty. If you need a legal adviser, please see the NSW Trustee and Guardian website or phone them on 1300 364 103. Alternatively, you can find a local solicitor with experience in this area via the Solicitor Referral Service on The Law Society of NSW website or phone them on 02 9926 0300 (Sydney) or 1800 422 713 (outside Sydney).